For 5000 years ancient Taoist Masters scientifically researched the nature of “Qi” or the Life Force. They were the first to understand how certain herbs, foods and specific movements helped cultivate Qi for health and longevity. One of the exciting elements of Qi-Gong is its ability to assist in magickal operations. A practitioner, whether a witch, magician, conjurer, etc could use Qi-Gong to summon greater amounts of life force. This surplus of energy could be used for charging a symbol or magickal object, building a cone of power, spell casting and chanting. 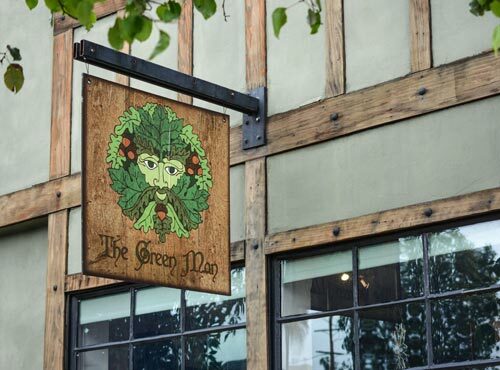 In this class you will learn specific movements and healing sounds to assist you in your own personal workings regardless of your magickal background. Learn how to increase your Qi such that you can actually feel it in and around your body and learn to project it out. Learn the 5 elements of the Chinese system and how to connect them with the Western elemental system. 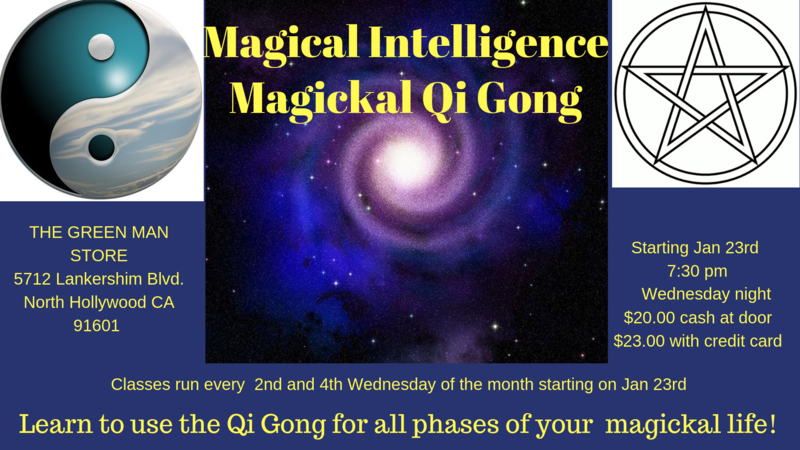 Learn how to apply Qi Gong practices to develop magical health! Each class is $23; $3 discount for cash. Rene Collins, a magickal practitioner for over 30 years. He is trained in both Western and Eastern traditions and has studied Qi-Gong and the power of the life force extensively. Rene is also skilled in martial arts, mysticism, and meditation.